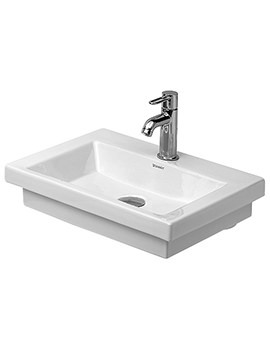 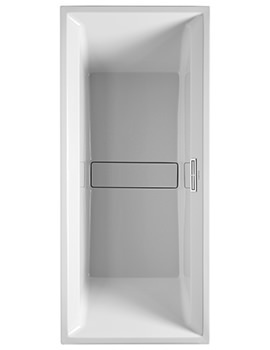 Duravits Vanity Basin introduced in its 2nd Floor series brags the best of beauty, practicality and convenience. 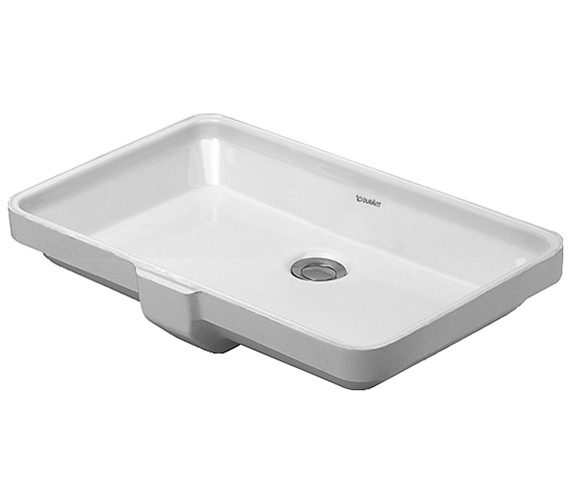 This under counter basin complements any style of furniture unit and creates a wow- statement in the bathroom decor. Beautified in an alluring white finish, this ceramic ware will look great for numerous years to come. 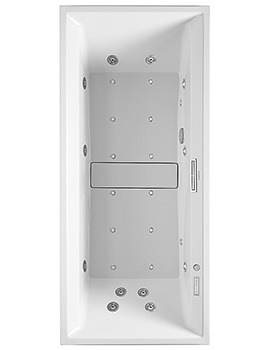 It is supplied with an overflow and necessary fixings, for enhanced ease in operation and installation. 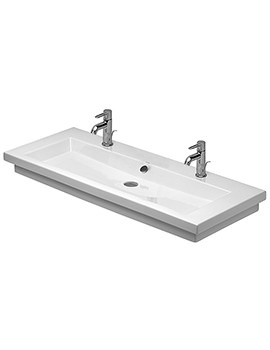 Duravit covers it with a colossal 5-year warranty. 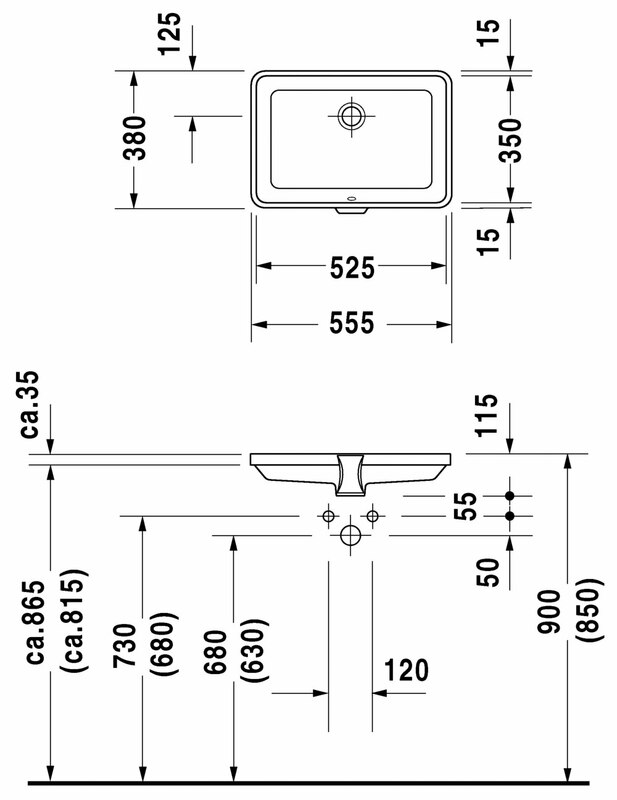 Optional Products: Design Siphon and Fixings for Stone Countertop.